The two-in-one reversible ponte leggings just launched this past month and are already a Marleylilly favorite! These have a navy on one side and black on the other. A good pair of leggings is a must-have for the colder months ahead, and this pair will be your new go-to! They are flattering, comfortable and are so versatile to style up for a dressy weekend occasion or a casual school #OOTD. This fall, accessorizing with bold patterns is one of the hottest trends on the horizon! I love how the pops of the leopard pattern being the neutral top and bottom to life! I also have to call out the reversible skirt. This is soft faux suede on one side and a black based tartan plaid on the other side is perfect for fall and winter — what's not to love? This striped sweater tunic is a no-brainer for your back to school wardrobe! The material is so soft and is a tunic length, so it's perfect to wear with reversible leggings and sneakers for a comfortable outfit! Accessorize this look with some simple final touches and you're ready to rock first period! This varsity t-shirt just screams school pride! Rep your monogram initials or your school's abbreviation with this comfy tee! Whether you're in middle school, high school or college, this sporty-chic t-shirt is perfect for those early school mornings. Bonus — it's a tunic length, so it's perfect to throw on with a pair of leggings and sneakers! Happy back to school shopping! 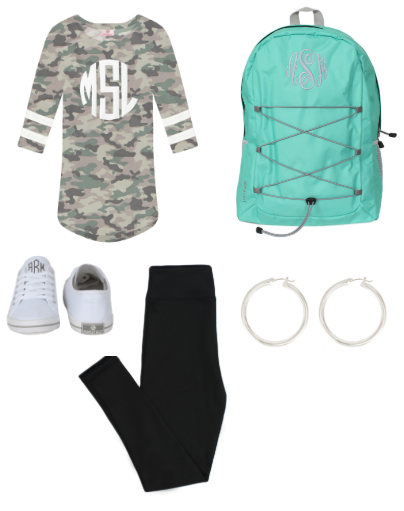 We hope you'll enjoy stocking your closet with all these Marleylilly essentials! 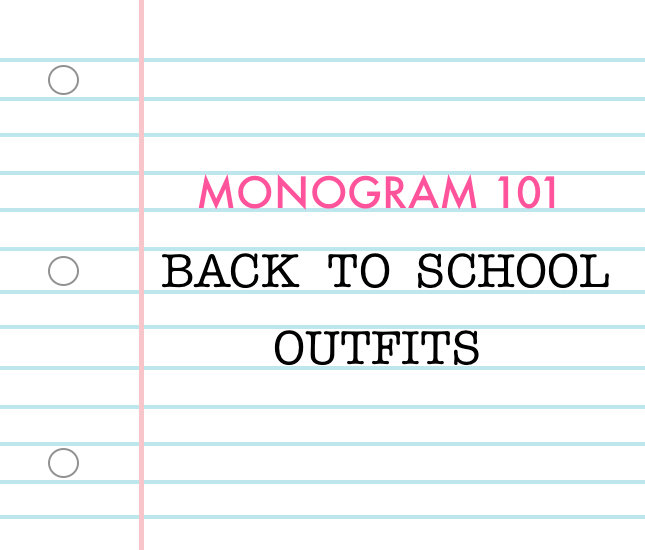 What are your staple closet items for back to school? Let us know in the comments below!